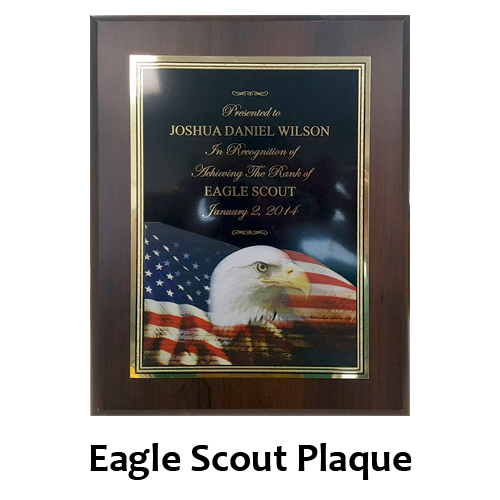 8 x 10 Eagle Scout Plaque. 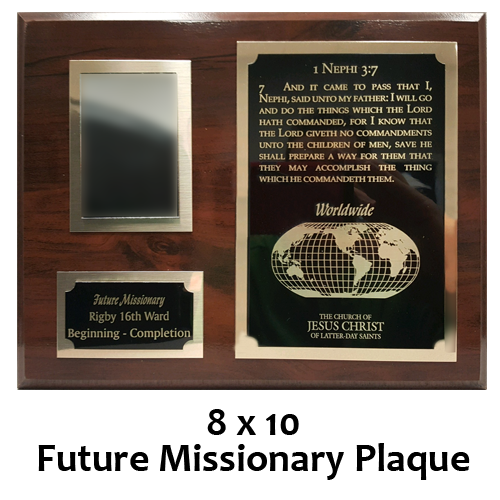 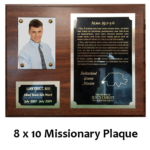 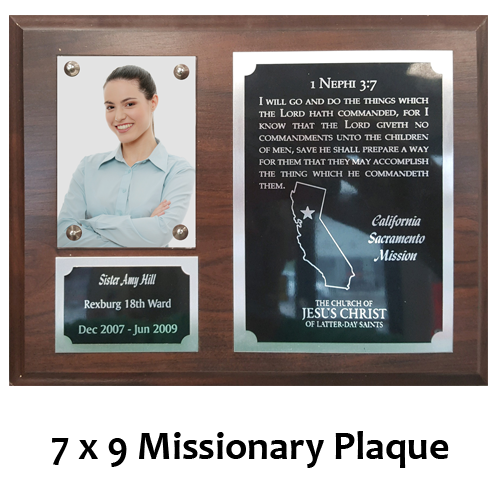 Honor your scout’s efforts with this amazing plaque. 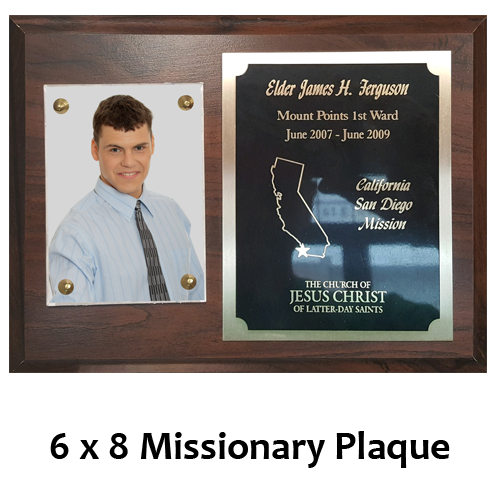 Customize your plaque with your scout’s name and date of achievement.